When you’re busy trying to save your patient’s life, probably the last thing on your mind is paperwork. After all, if you’re like most health care practitioners, paperwork is always to be dreaded and is only done because it’s required to be completed by law. While documentation during a code certainly is required by law, you should understand that there are actually some other good reasons to get it done. In fact, it may even help you provide better care both now and in the future. Check out these tips for documenting during a life-threatening in-hospital event and find out why this should be so important to you. One person during every code should become the designated recorder. While that can obviously not be you if you were the first responder, it may be you at times when you are a secondary responder and other crucial roles are filled. To be the official recorder, you must pay close attention to times, to what those around you are saying and to specific numbers to ensure that the completed document is correct. You will also need to plan time after the code to complete documentation because a code summary is always required. If you’re the official recorder, you’ll have to know what each person is doing for the patient. You must document when a patient receives medication, is defibrillated or given any other important treatment, such as intubation. Other team members should be stating when they’ve done each task so that the record is accurate. If you want your documented times to be correct, you must go with only one timepiece. Rather than using your own watch, opt for the clock in the room if one is available so that all physicians and health care personnel are using the same time. 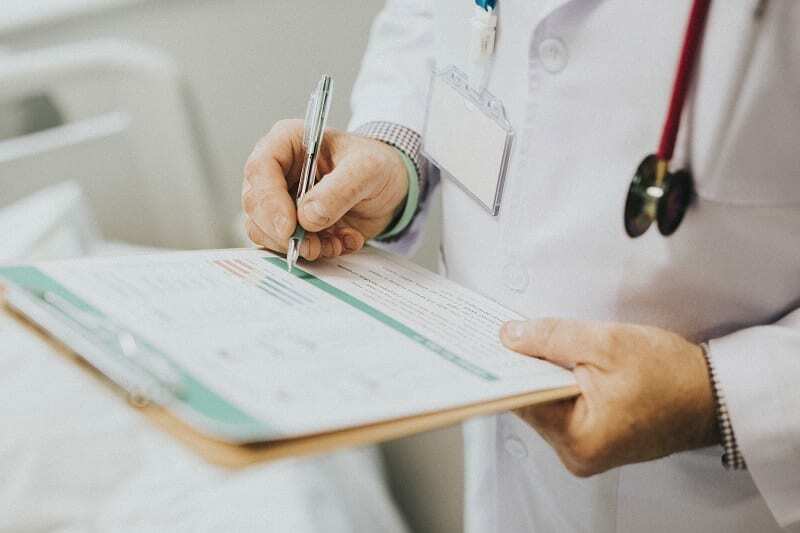 Although there are many reasons to document all patient care but especially codes, one benefit that should immediately catch your attention is that complete and accurate documentation can save your career. Many nurses, physicians and other health care workers are named routinely in lawsuits, and lack of documentation can make or break the case. This is especially true for you if you work in the emergency room and routinely participate in codes. However, even more important in the long run is the fact that good documentation can actually save your patient’s life. A physician may turn to you as the recorder and ask you the time for the last dose of a particular medication. If you don’t have the accurate time recorded, it will be impossible to know whether the patient can be given another dose of a life-saving medication. Plus, this document may come in handy in the future as you continue to care for your patient post-code. Have you ever tried to cover your tracks by documenting patient care much later than it was given? While this may be necessary in some situations, it is not necessary nor is it wise with a code. There will be no possible way for you to remember exactly what happened and at what time it happened even a half hour after the end of the code. Most codes include numerous steps, and some can even last for 45 minutes or longer. Whatever you don’t fill in now will have to be completed after the code. Do yourself a favor and get all of the specifics filled in right away so that all you have left at the end is a summary. While documentation may not be the thing that most health care practitioners would say that they’re good at, it is obviously important especially during a code. Missing papers can affect future care and can even set you up for financial or legal misery for a time. Once you pass your ACLS course and become a vital member on a code team in your facility, be sure that you take documentation seriously.